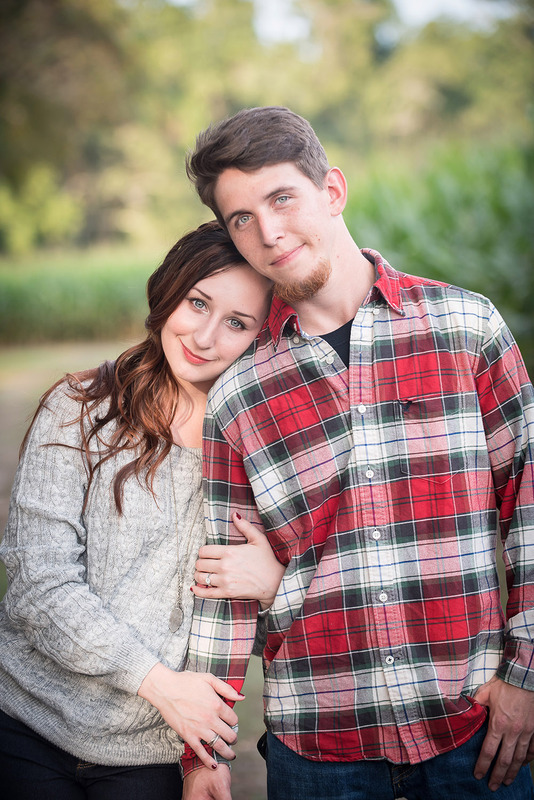 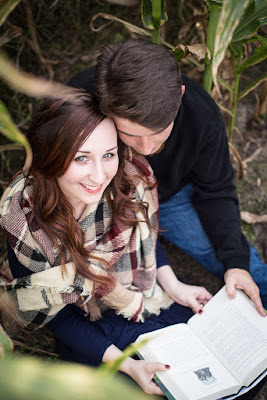 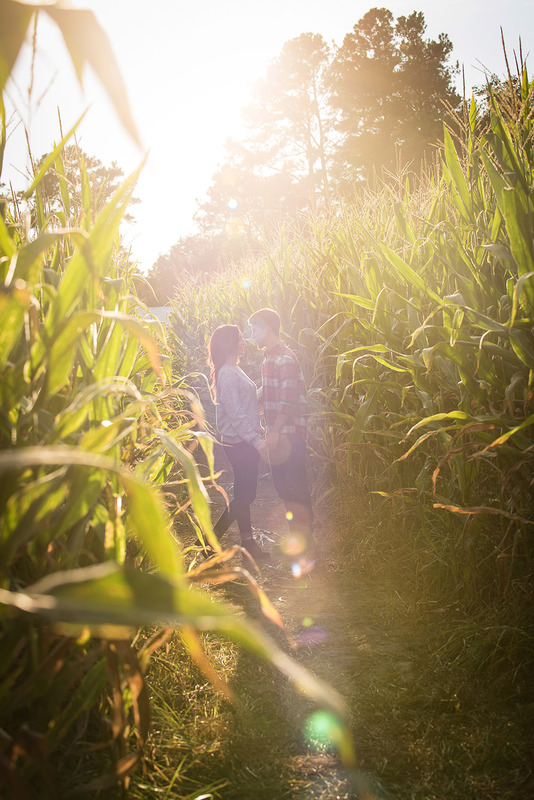 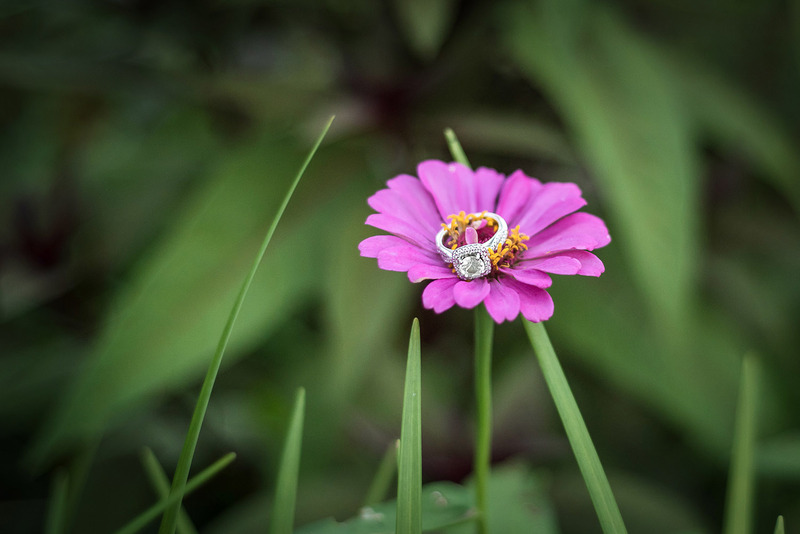 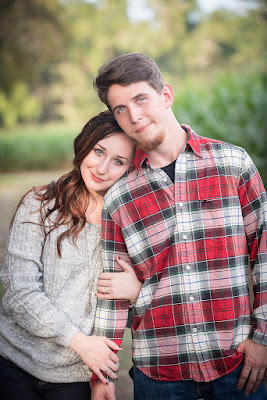 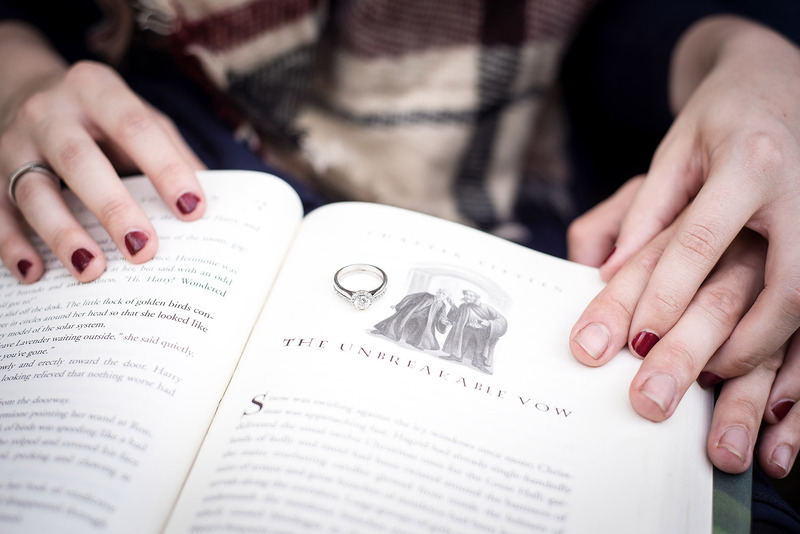 There could not be a more perfect time of the year to share this engagement session with you! 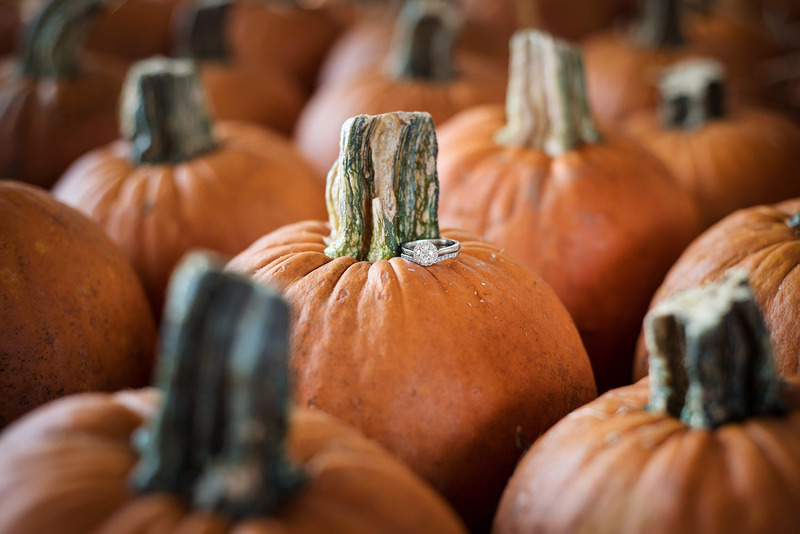 As we approach Thanksgiving, the weather becomes cooler, pumpkin becomes the scent and taste of the season, and we reflect on how thankful we are for those we love. Tiffany and Michael painted the perfect fall picture during their session, and we are thrilled to share the images with you! 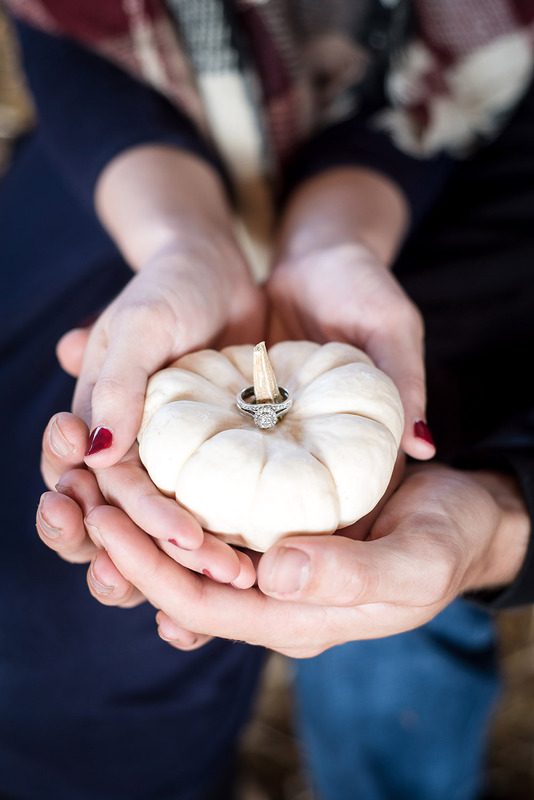 Cuddle up with a blanket, grab some cider, and enjoy! 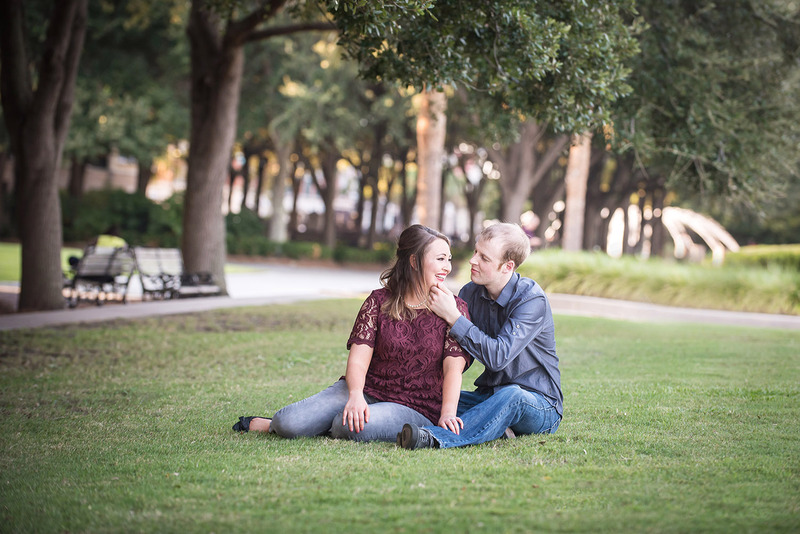 Tiffany works as a stylist, so she had all the right connections to be camera-ready for this session! 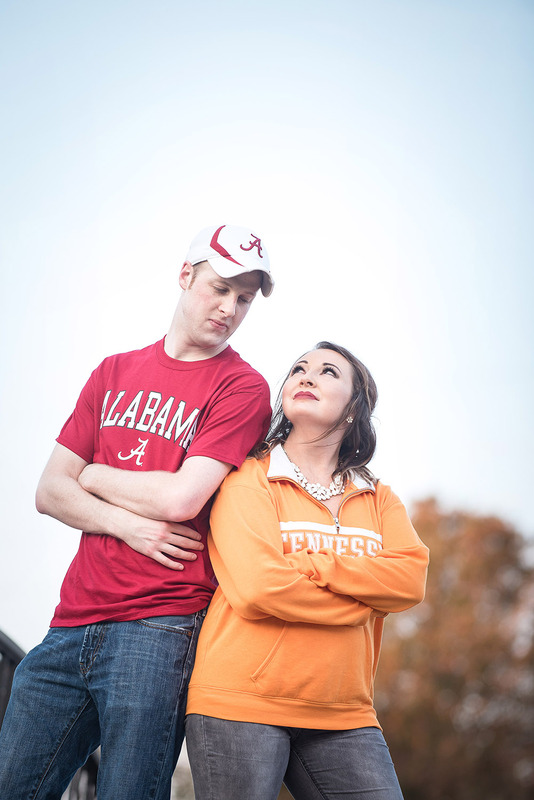 We couldn't stop telling this couple how amazing their outfit choices were for this session! 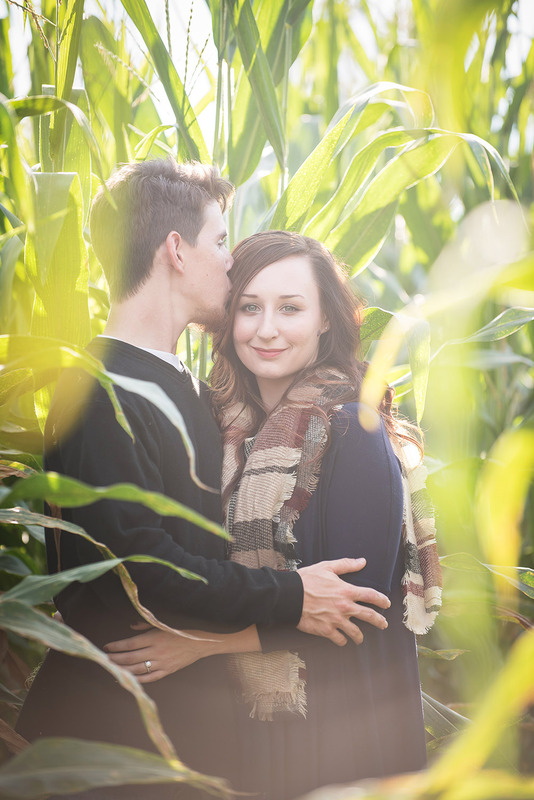 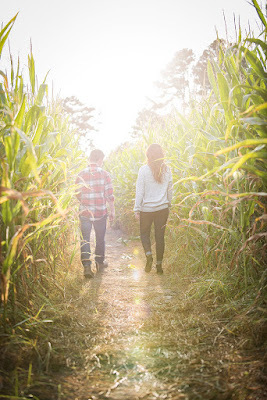 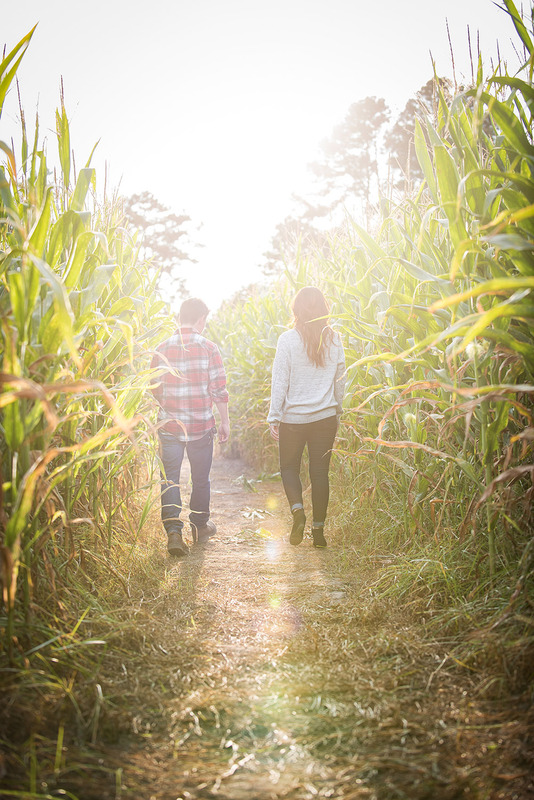 It added the perfect touch to this cornmaze rendezvous! 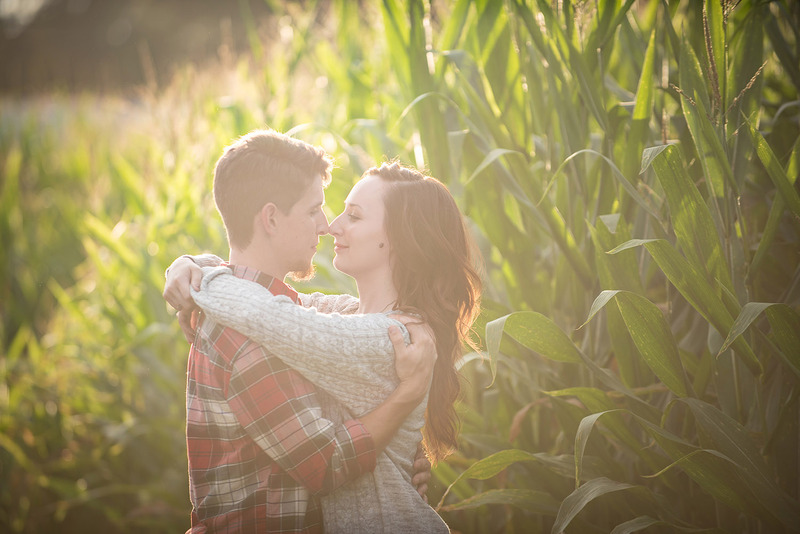 Working with this couple and bringing their romantic visions to life has been amazing. 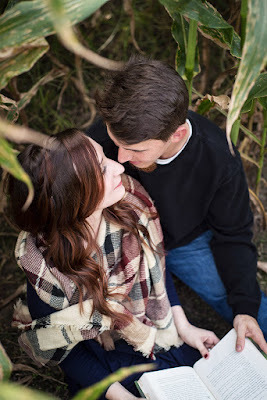 We can't wait to continue capturing this gorgeous fall theme at Tiffany and Michael's wedding in October of 2017! 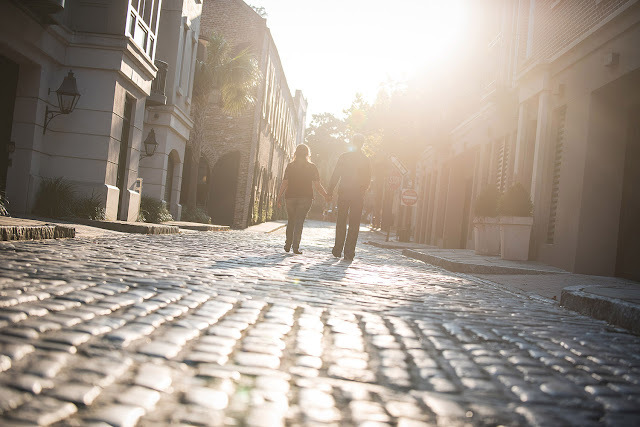 It was an absolute joy to capture Toni and Jordan's love for each other during a stroll through downtown Charleston. 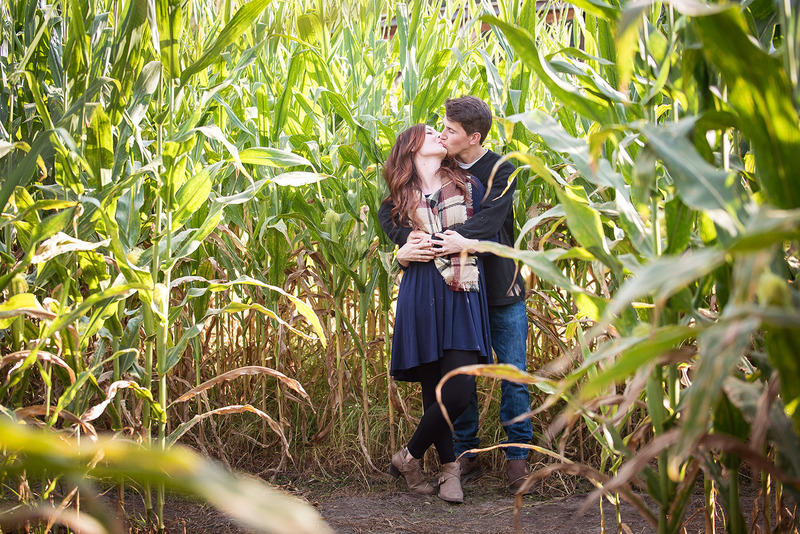 This couple filled their engagement session with some of their favorite things! 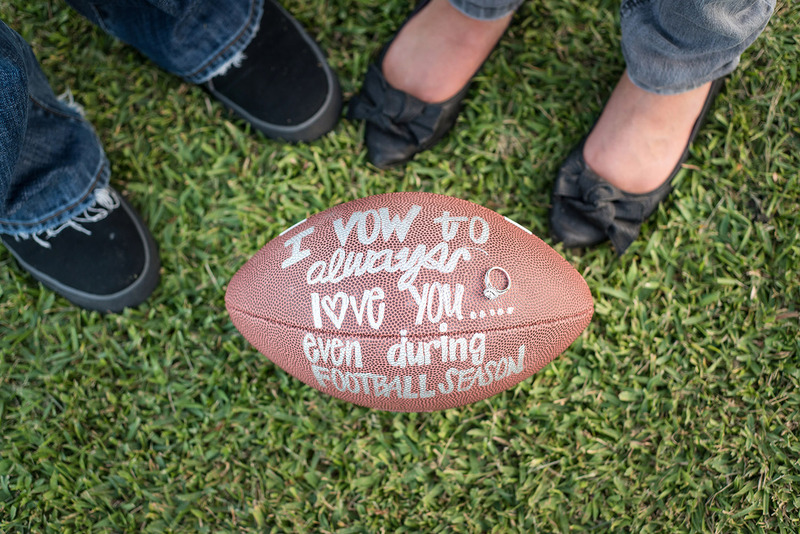 From football to flowers, this photoshoot had it all! 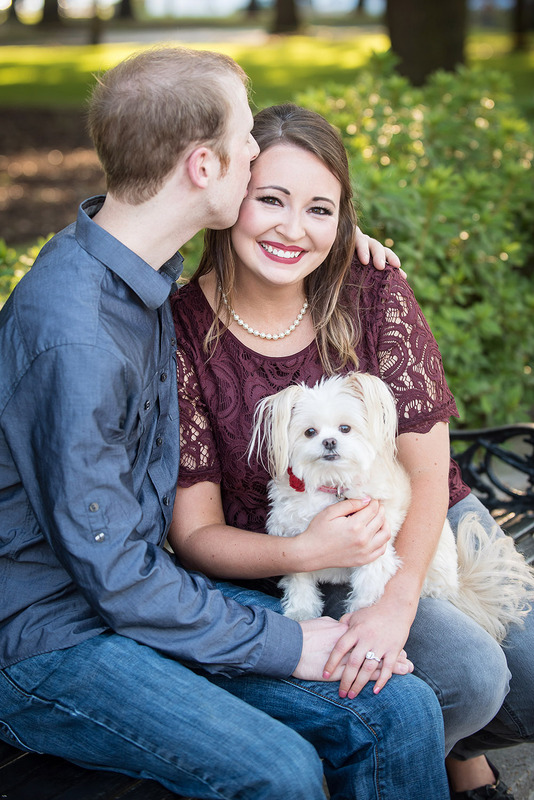 Their dog, Dolly, even made a special appearance for the occasion. 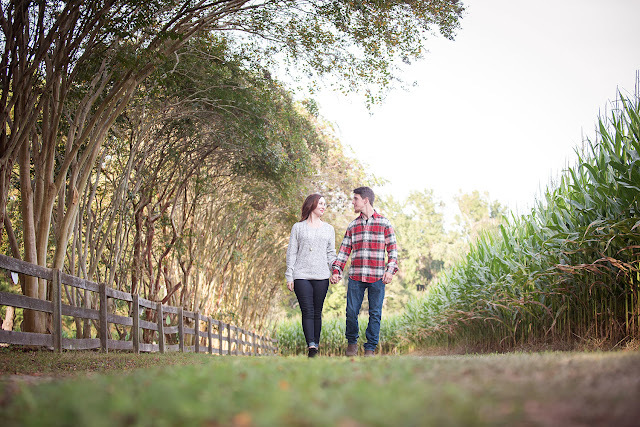 We hope you enjoy these images and look forward to more picture perfect moments from Toni and Jordan when we capture their wedding this spring! 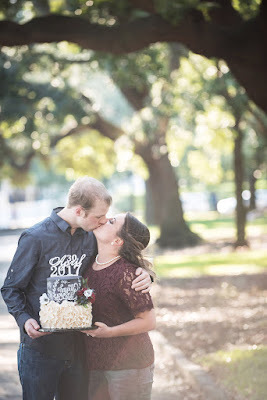 Toni is a pastry chef and owner of Cakes By Toni. 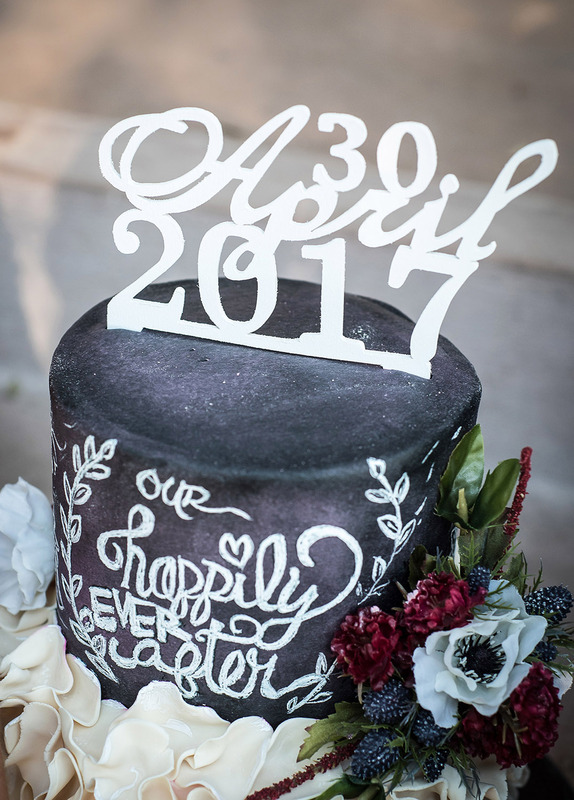 She designed this gorgeous cake for their engagement session, and she even mentioned creating something special for the big day! 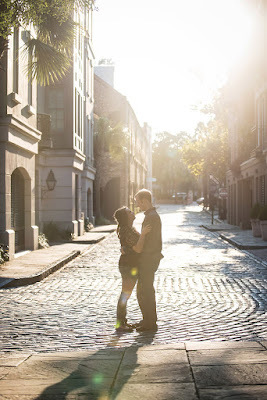 Photos with the "Pink House" on East Bay Street was a MUST for this session! 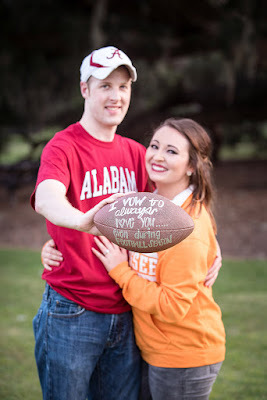 With the big game out of the way, there is nothing dividing this house before the wedding! 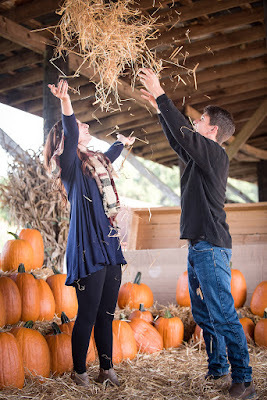 We can't thank this couple enough for all of their fun ideas during this shoot! 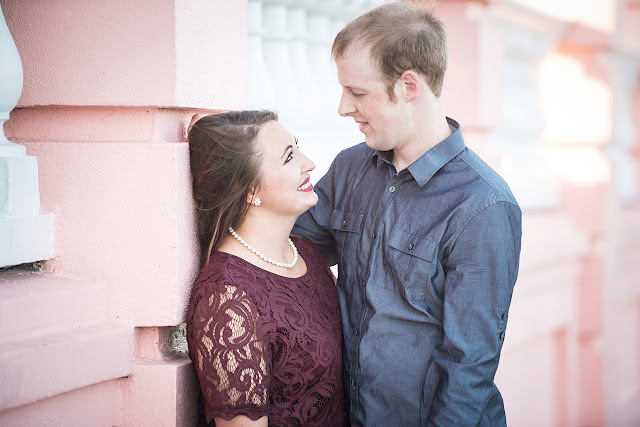 We can't wait to see all the great things they come up with for their wedding day! 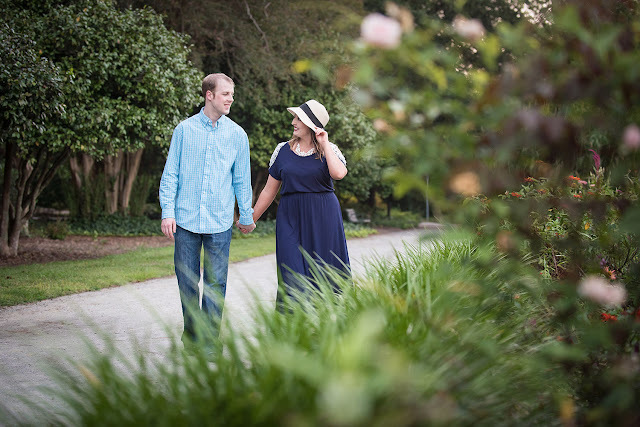 We are so excited to share these wonderful photos from Melissa + John's wedding day! 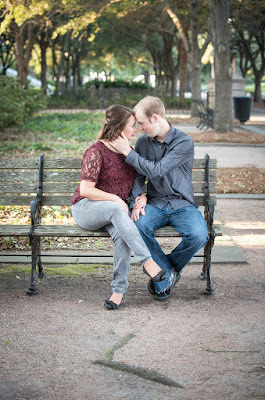 There was absolutely no lack of smiles, laughs, and hugs at this wedding. Decorated with a theme of blue and bicycles, the Cooper River Room provided a beautiful space for the evening’s festivities all while the Ravenel Bridge (important landmark to the couple) displayed a stunning backdrop for pictures. 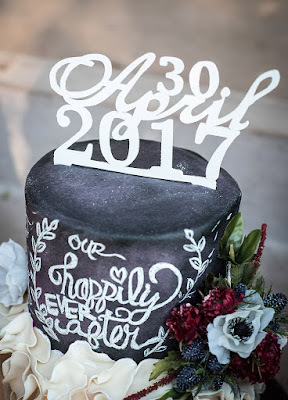 From the décor to the gelato desert, everything about Melissa and John’s day was extra personalized and unique. Can you believe these two memorized their vows?